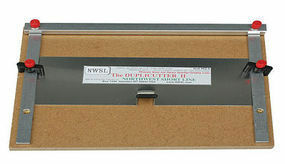 Shop online for 3 northwest hand tools at discounts up to 20%. 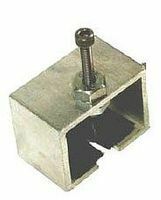 This is the The Puller Tool Bending Cutting Tool by Northwest Short Line. 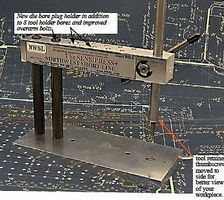 This is the The Duplicutter II Bending Cutting Tool by Northwest Short Line.